We did “Raman World Cup” pack last month because we saw the whole world was excited with the FIFA World Cup few month ago. 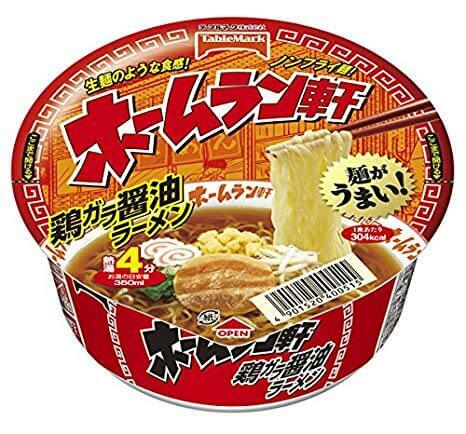 With this Ramen World Cup pack, we had something not-less-exciting; ZenPop Ramen Cup! Let’s welcome six courageous entrants from six different countries (born and raised in Japan though), plus two supporters that will boost the festive atmosphere. “Hiyashi” means “cold”, and this is meant to be eaten cold. We include this Hiyashi Tanuki Soba because it was hot season in Japan! 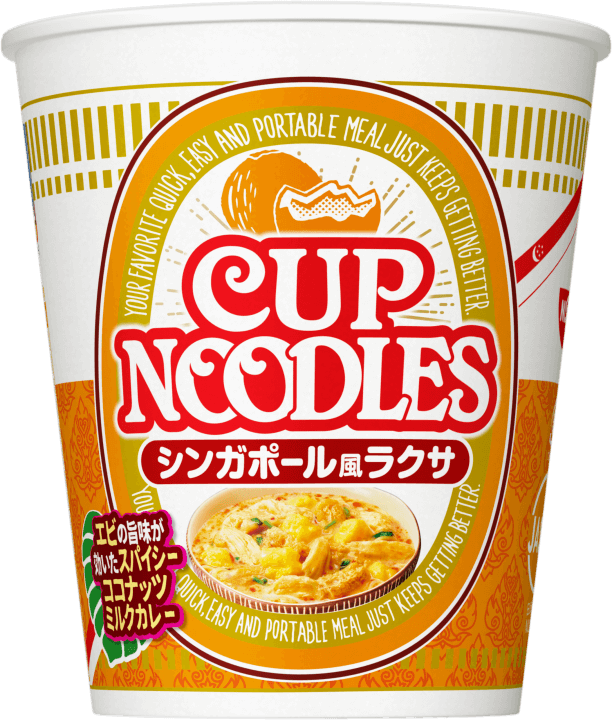 Laska Flavor Cup Noodles joins ZenPop Ramen this month to win the ZenPop Ramen Cup. The creamy coconut flavor is spiced up with chili and coriander. 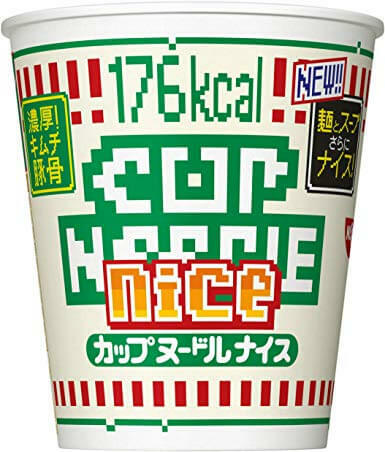 Cup Noodle Nice are nice because they have rich taste but are also better for you than the original Nissin Cup Noodles with fewer calories. Kimchi gives the creamy tonkotsu soup a spicy umami in this Kimchi Tonkotsu flavor ramen. Experience the authentic szechuan cuisine of a restaurant in Tokyo with a long history of over half a century. Eating out at the classic restaurant would make you feel uneasy, but you can eat their delicious Chuka-zanmai Tantan Men, vegging out at your comfortable home. 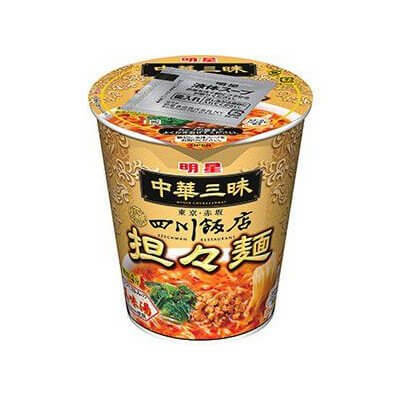 Another ramen from China is Guangzhou Shoyu Ramen, which features shoyu-based soup flavored with oyster sauce, chicken extract and other savory seasonings. The non-fried noodles are chewy and smooth. 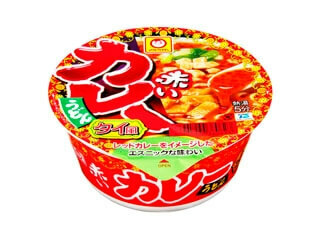 Japanese people love the fusion of udon and J-style curry, but here, Maruchan chose Thai Style Red Curry Udon. Thai Red Curry features mild and spicy flavors of lemongrass, coconut milk and other ethnic spices of Asia. 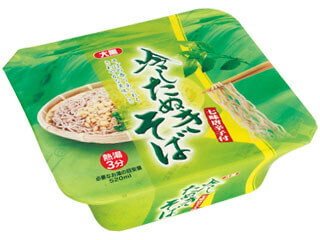 But this one too is translated into Japanese flavor. 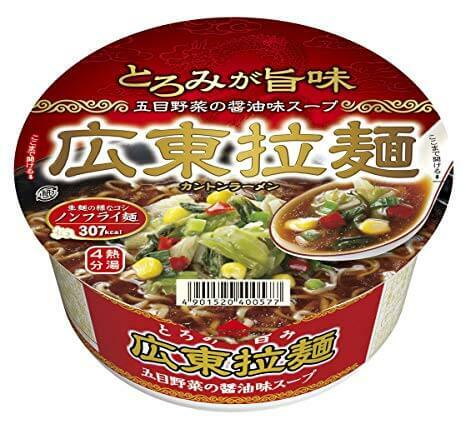 The shoyu-based soup is flavored with chicken stock, and menma (fermented bamboo shoot) gives it a flavor harmony. The non-fried noodles are soft and chewy, which creates a synergy with the simple and savory shoyu soup of this Homerun-ken Chicken Shoyu Ramen. 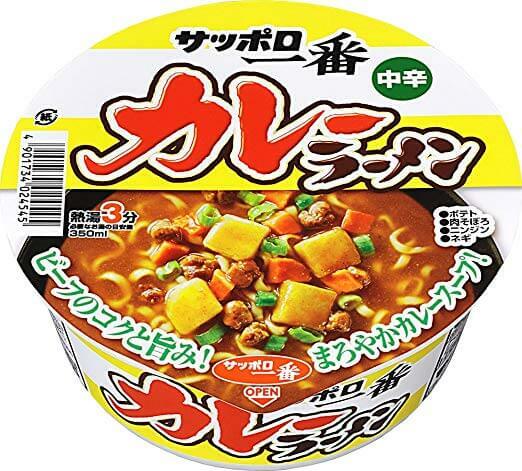 The rich and deep flavor of the Curry Ramen is created with beef, chutney, onion, garlic, miso and other spices and seasonings, which all keep a perfect balance together. Topped with four kinds of ingredients, and especially the potato dices are the hidden protagonists of this ramen.